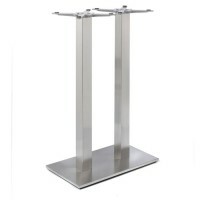 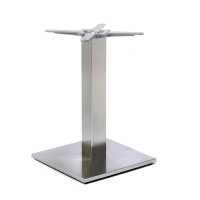 Our stainless steel table bases are stylish and made to the highest quality, ensuring you leave a long lasting impression your customer or guest. 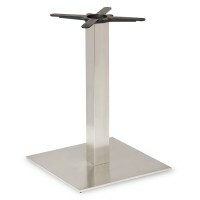 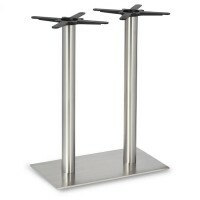 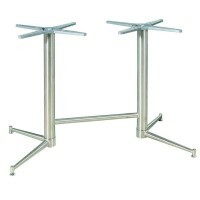 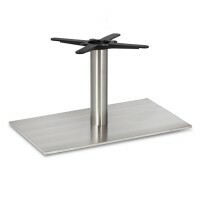 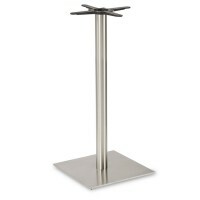 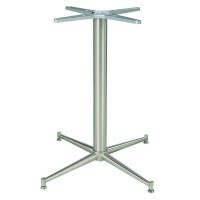 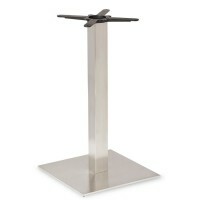 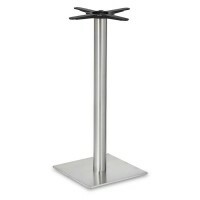 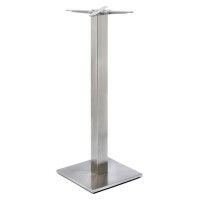 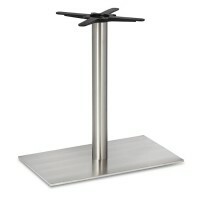 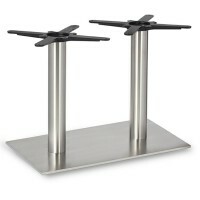 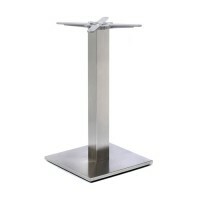 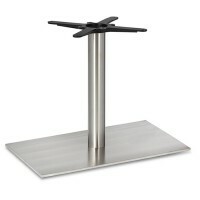 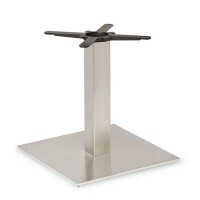 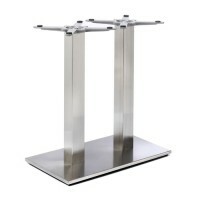 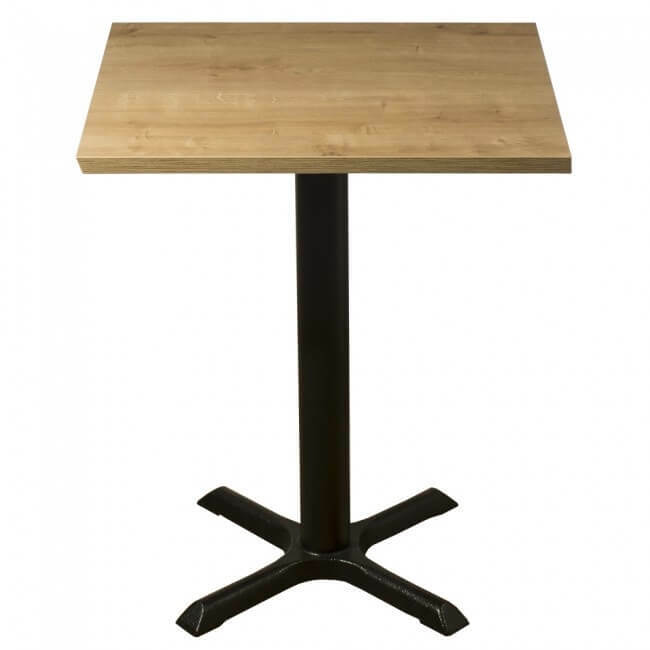 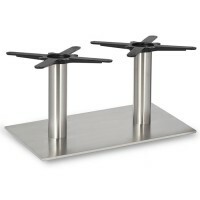 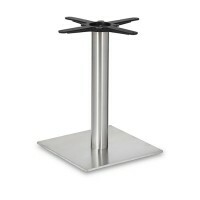 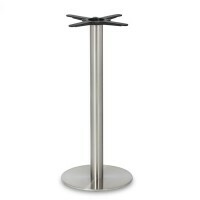 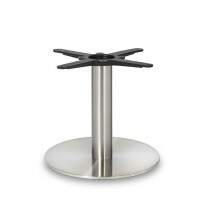 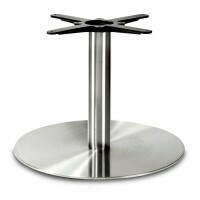 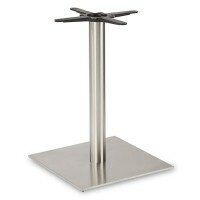 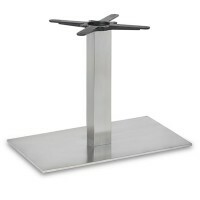 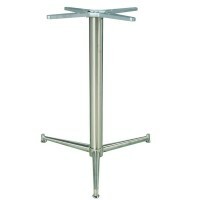 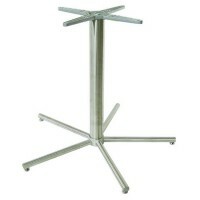 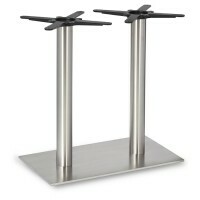 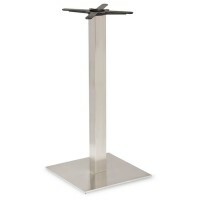 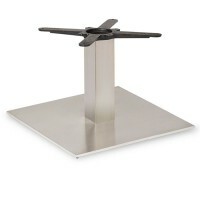 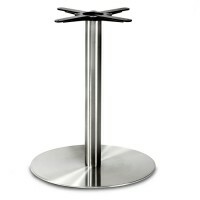 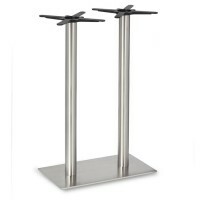 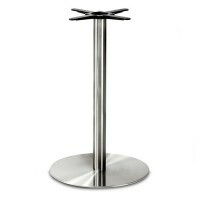 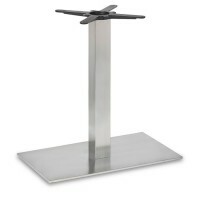 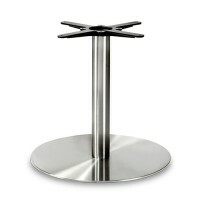 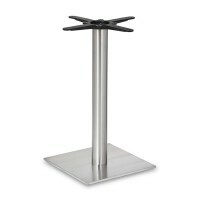 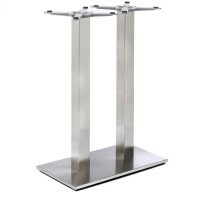 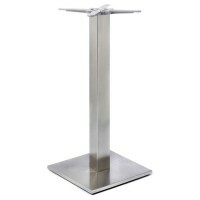 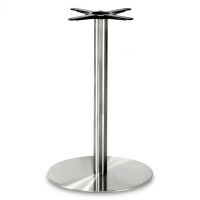 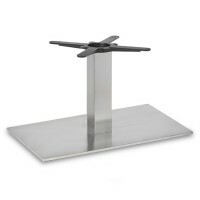 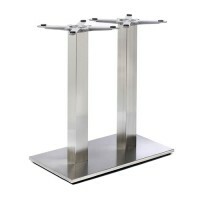 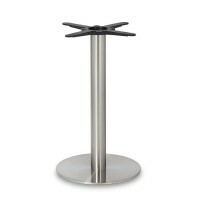 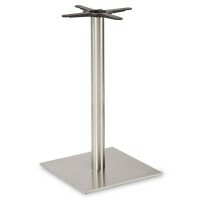 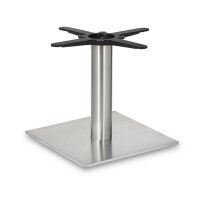 Ideal for restaurants, hotels and pubs as well, these stainless steel table bases really do have it all. 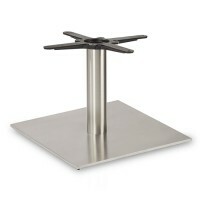 Browse the vast selection of premium table bases in stainless steel and you’ll certainly not be disappointed. 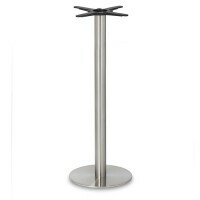 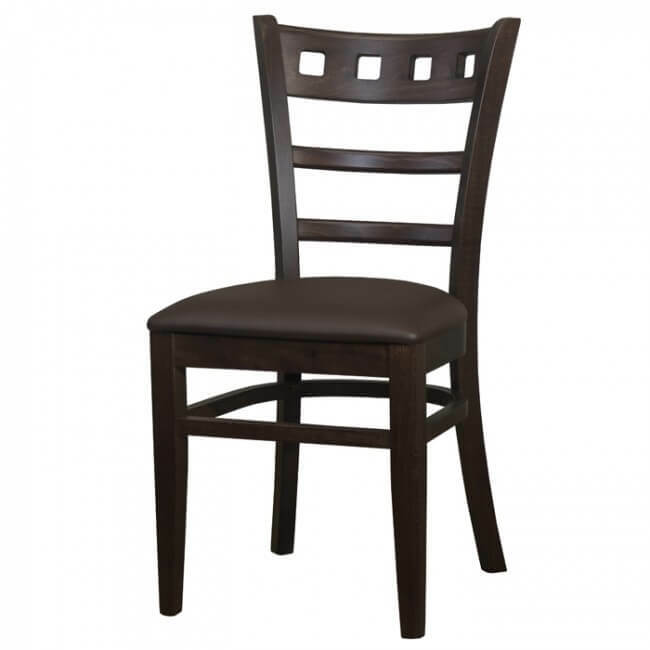 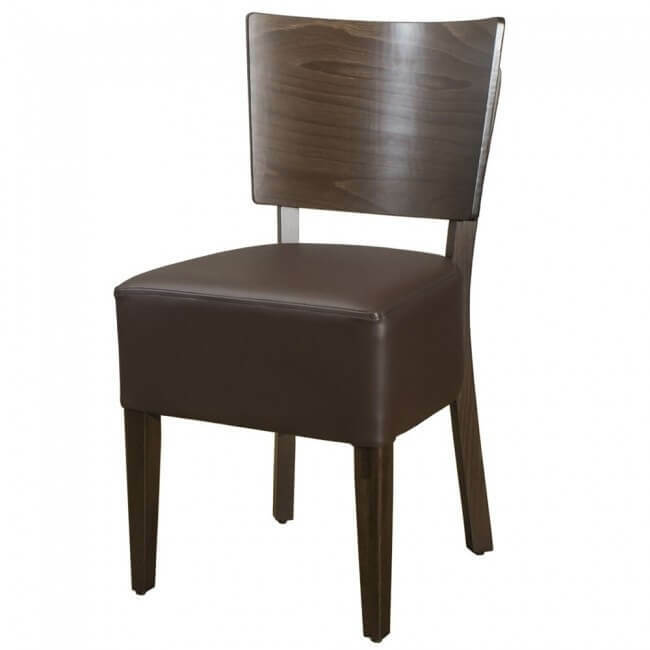 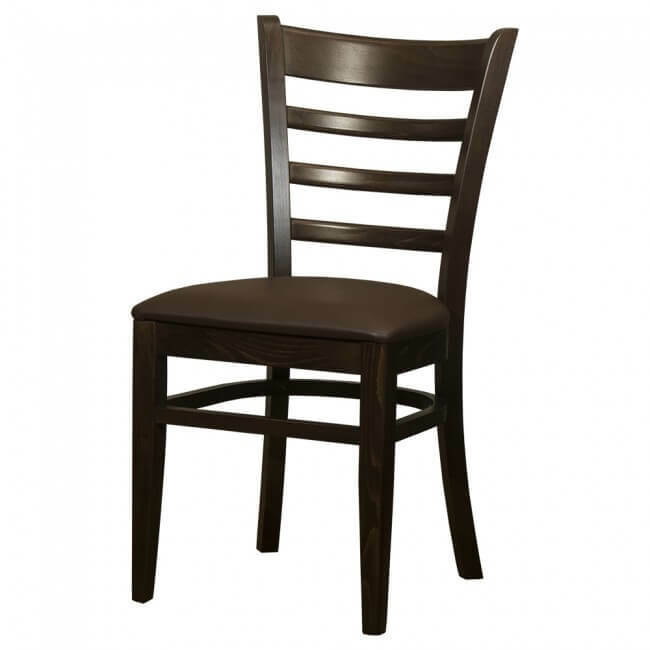 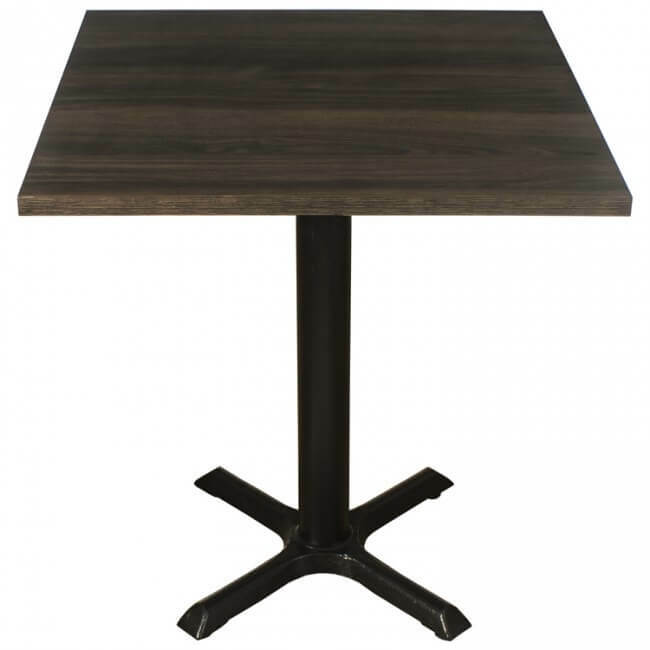 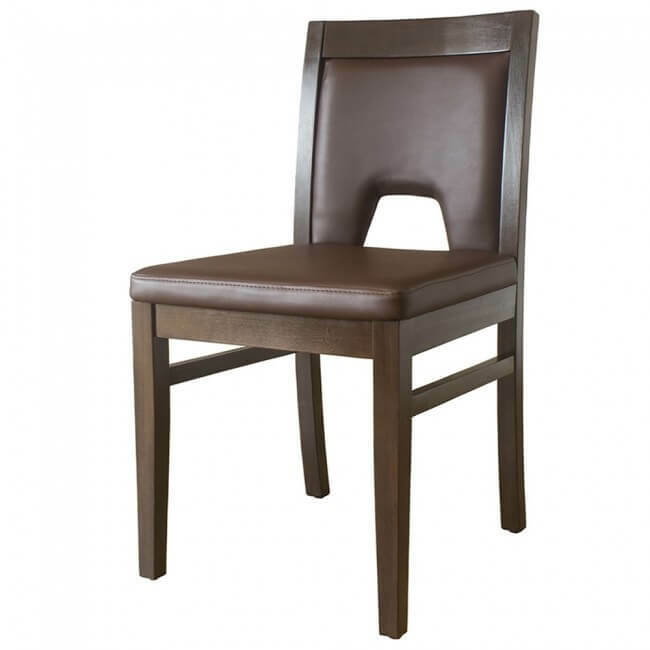 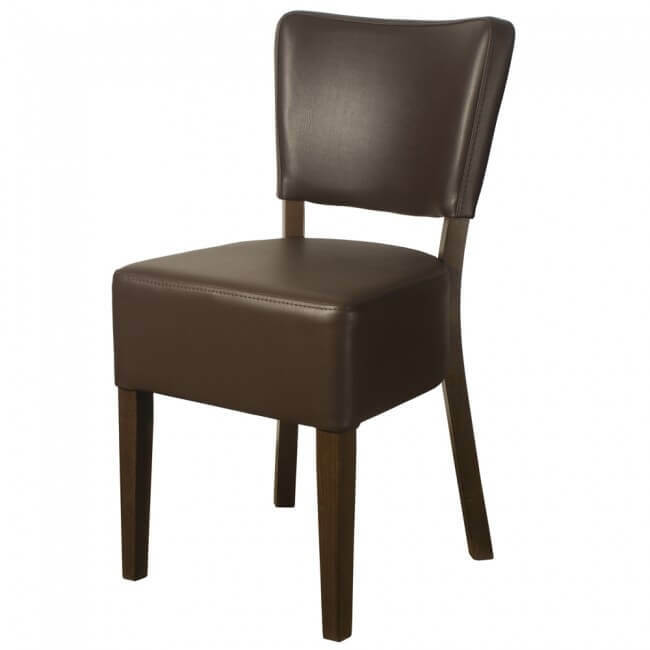 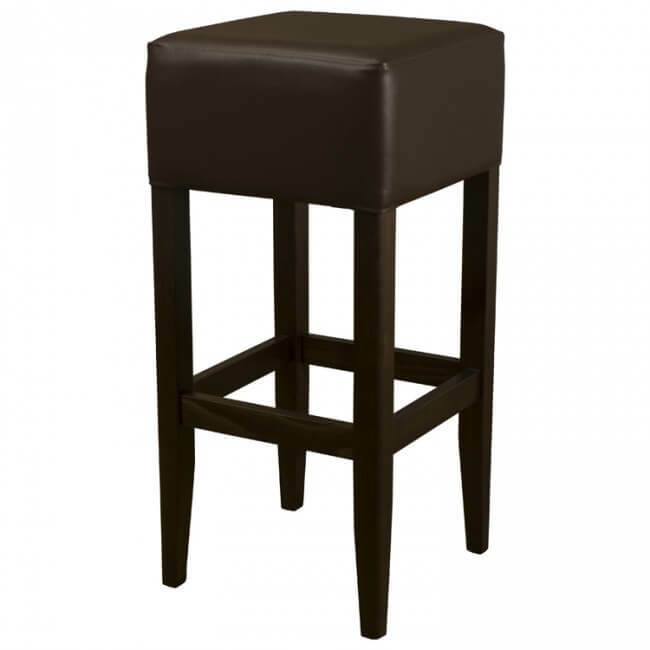 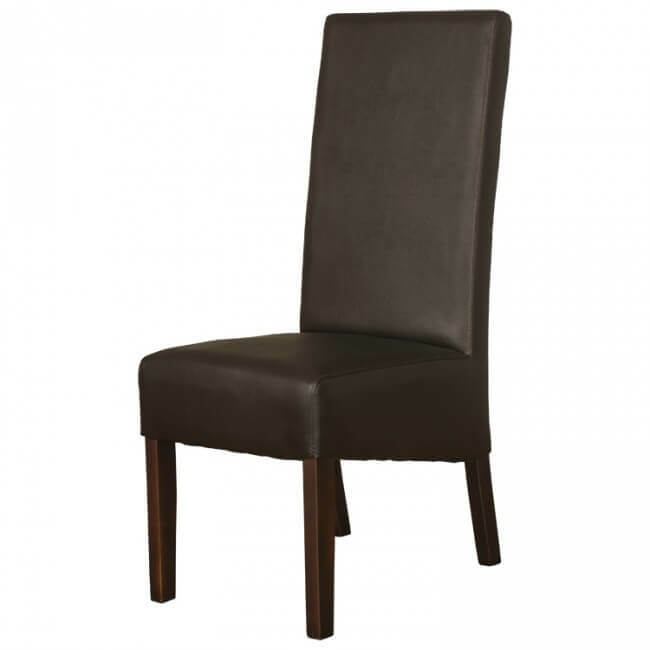 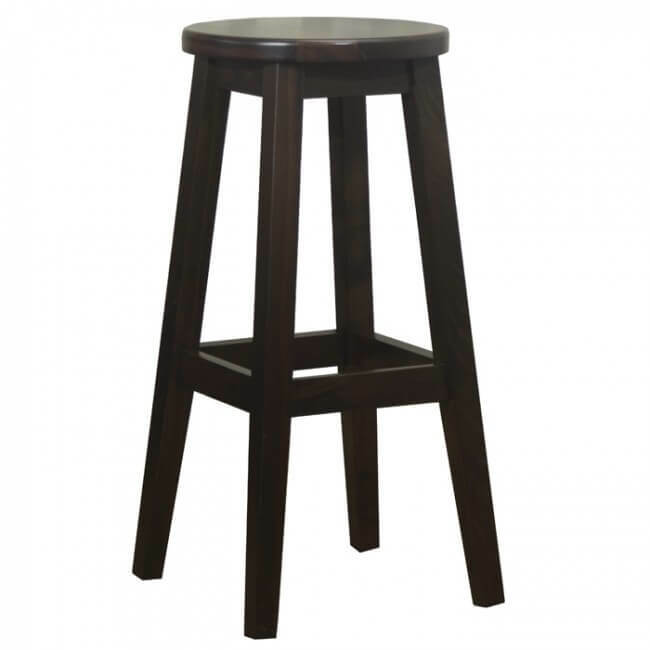 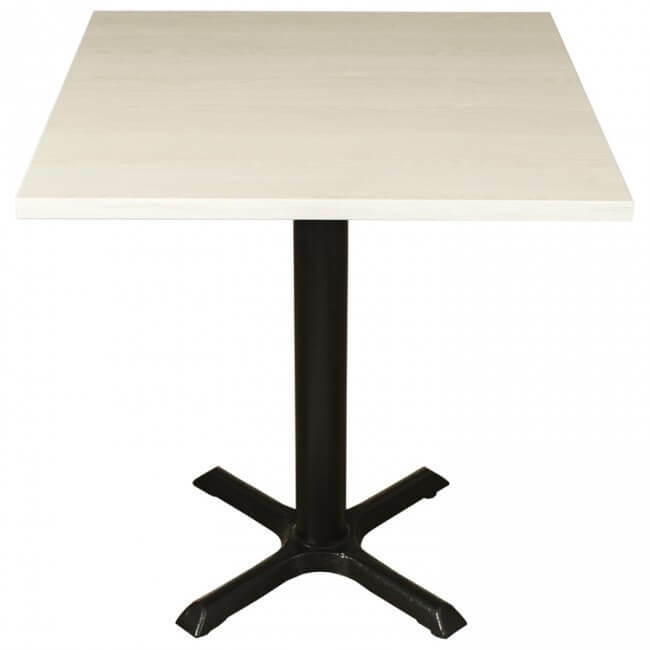 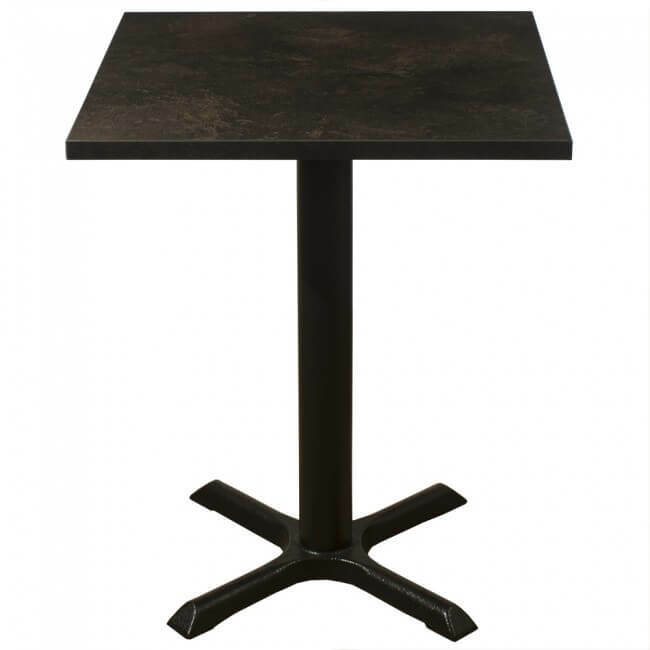 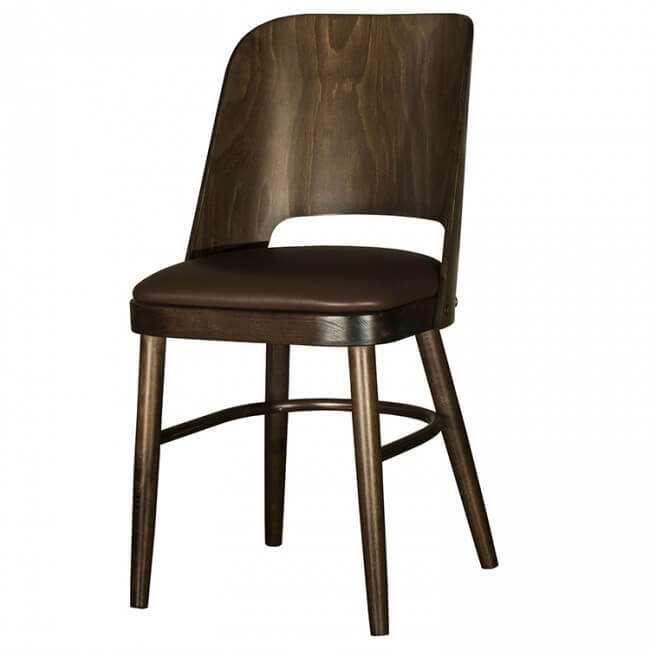 We’ve been supplying the hospitality and leisure industry with table bases for many years and will always provide the best service possible. 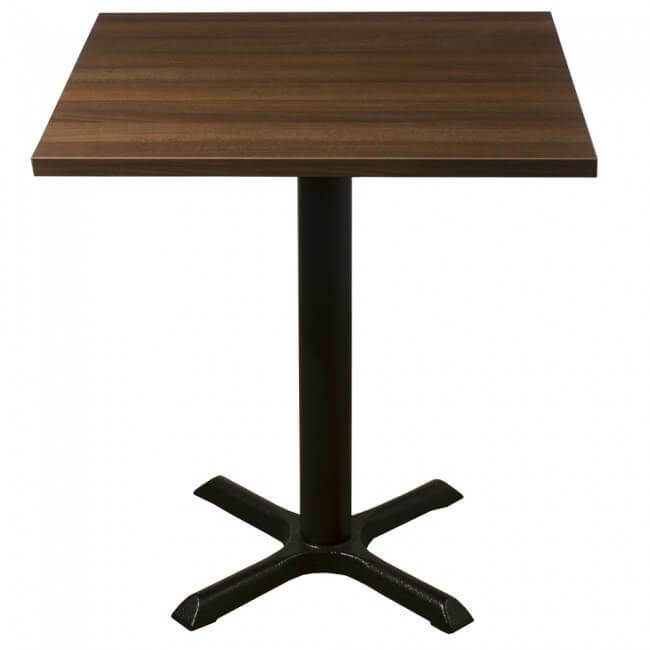 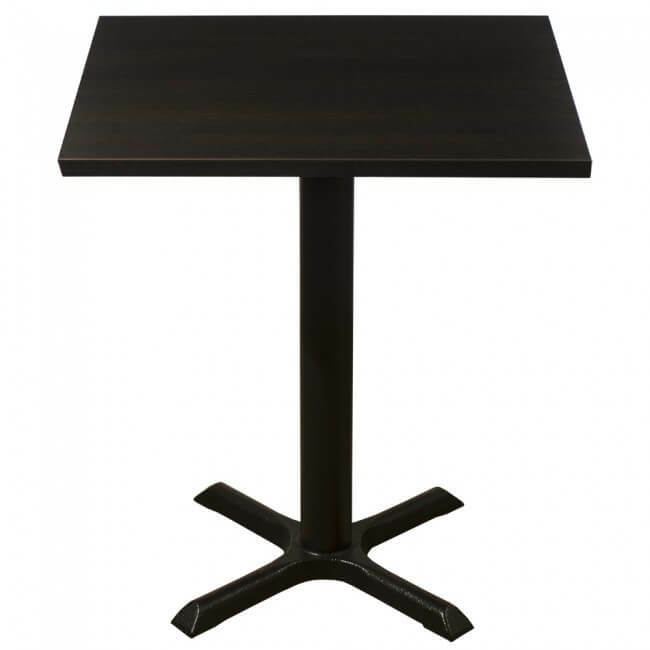 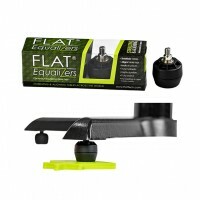 Put your faith in us to deliver the best table base for your business and we’ll deliver time and time again. 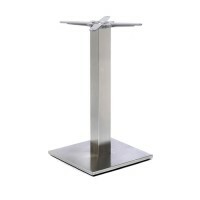 We guarantee that all of our stainless steel table bases will cope with the environment of your business, whether it be fast paced or more high end, we’re equipped to deal with all types of businesses, whatever the style. 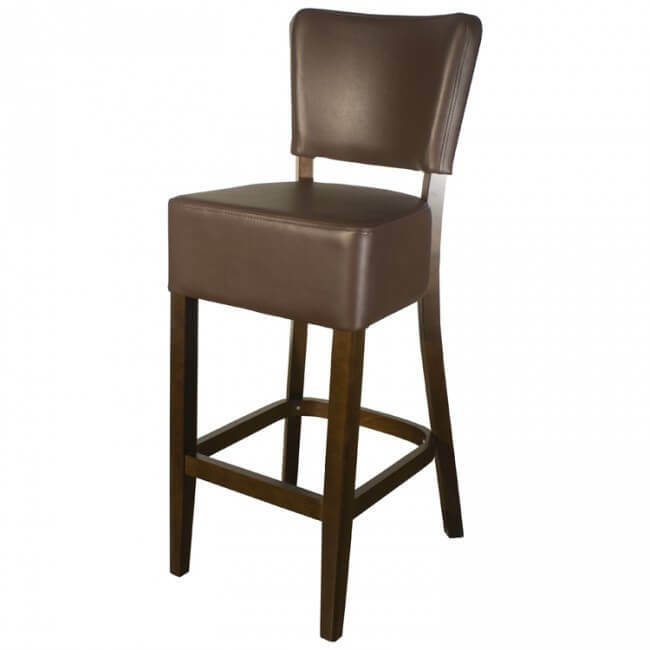 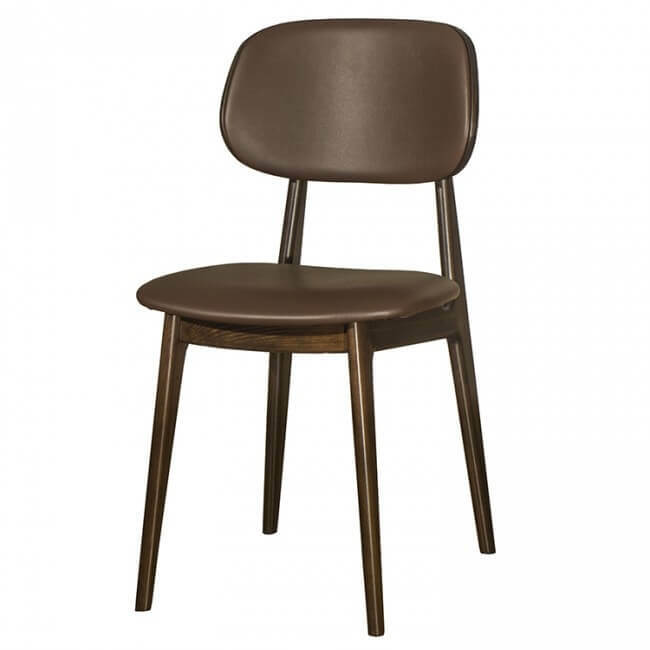 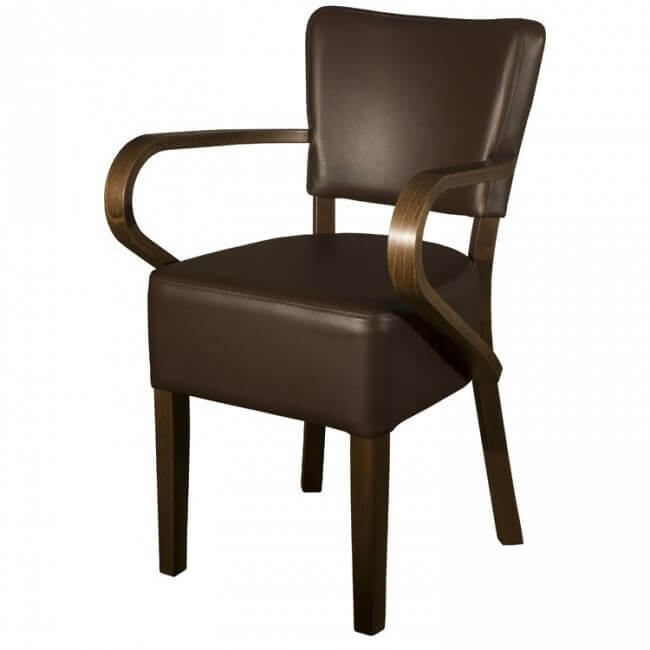 Browse the collection below and get in touch with our team if you can’t find what you’re looking for, we’re always here to help. 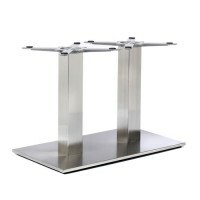 We’re big believers in creating long lasting memories for your customers and you’re guaranteed that with our stylish stainless steel table bases.